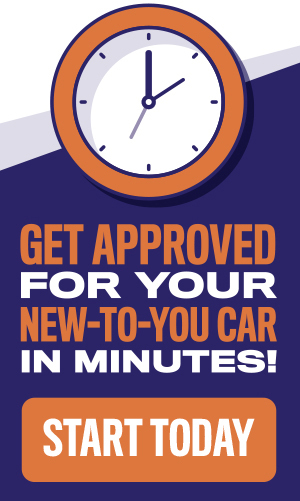 You have what it takes to be successful at buying a used car. There are some big used car myths that may cause a moment (or two) of doubt, but myths are just myths. Understand how you can put your skills into action, obliterate those myths, and make your next used car a reality. Savvy buyer skill: Choose a seller with a quality reputation. Quality and reputation are backed up by action. A quality used car dealership takes the time to answer your questions, because the dealer knows that anything less than full transparency is a dealbreaker. This means the car history (CarProof) reports, independent inspection documents, and repair report are made readily available to you. Myth #2 – It’s too hard to make an investment that lasts. Savvy buyer skill: A value strategy that works. This is a one-two strategic punch: buy a used car with a warranty and perform good maintenance. Purchase a used car with a warranty that covers off any surprise repairs, ensuring you have quality work done when something big goes wrong. Routine maintenance is the surest resale value builder for any vehicle. 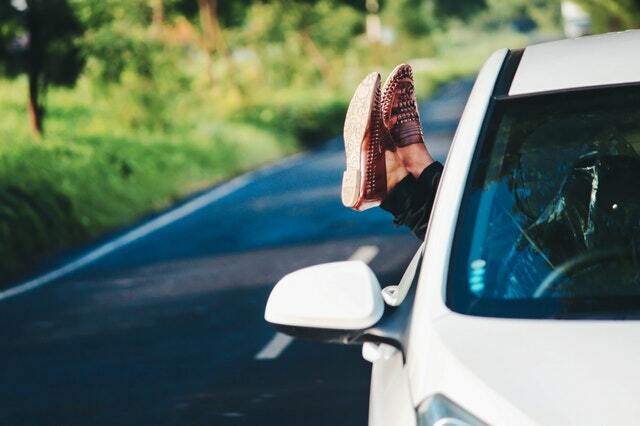 Oil changes, tune ups and other small fixes keep your wheels on the road and value in your vehicle. Myth #3 – It’s too hard to know if the price is reasonable. Savvy buyer skill: Rely on the wisdom of the crowd. You are not alone in wondering how to know if the price reflects the value. That’s why there are excellent websites with easy-to-read statistics on the current value and resale value of virtually every make and model in North America. This market research brings strength to both the buyer and seller, because it is independent third party research that is free and accessible. Canadian Black Book has an easily searchable database that deals up the value facts. Myth #4 – The credit process is going to be frustrating or worse. Savvy buyer skill: Place a premium on your time and money. This skill means that you engage in transactions that respect you, your time and your money. This is true no matter what your current credit score or down payment happens to be. In fact, rebuilding your credit score is profoundly valuable and requires a credit process enables you to achieve your goals. The application asks relevant questions that are easy to understand and respond to. The credit process is transparent and you know who the lending company is. You are fully informed of ALL your options. Myth #5 – Used cars don’t stack up on safety. Savvy buyer skill: A little bit of research that goes a long way. Year after year safety ranks near the top of the list of determining factors for people purchasing a vehicle. The past 20 years have seen astonishing improvements in safety features in North American cars. These safety features are engineered to last. But, you should always be able to trust the safety in your vehicle. 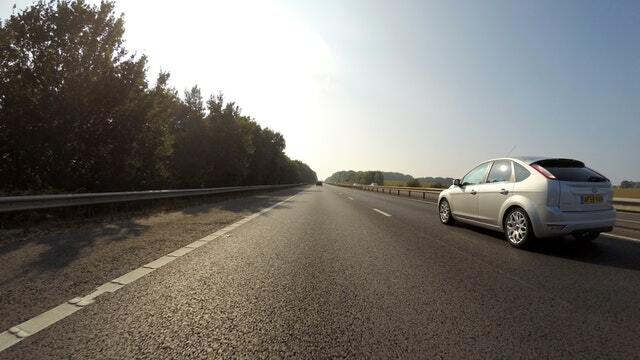 One of the best sources for third-party safety ratings is the Insurance Institute for Highway Safety. All of Mac James’ inventory features cars that pass a safety inspection, so you’re going to get the benefit of great safety features. 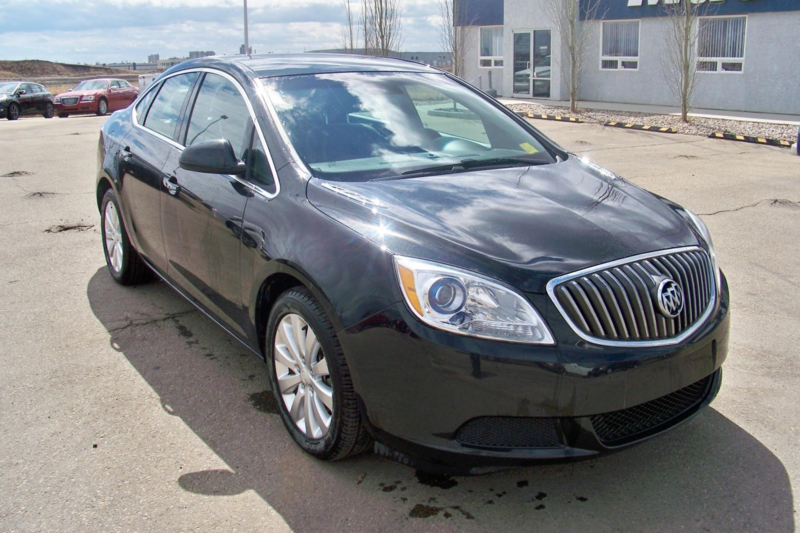 Just one example is the Buick Verano, which received a “good” crash test rating from the IIHS and is a sleek, 4-door sedan, perfect for urban driving. 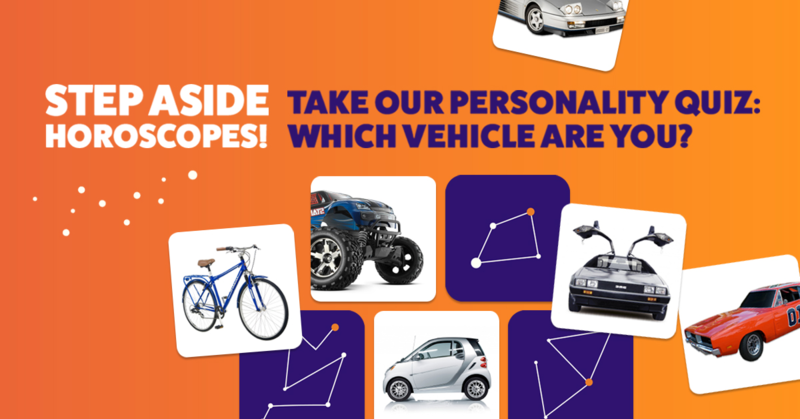 Wondering which car might be the best fit for your personality the best? Take our exclusive quiz below to find out.